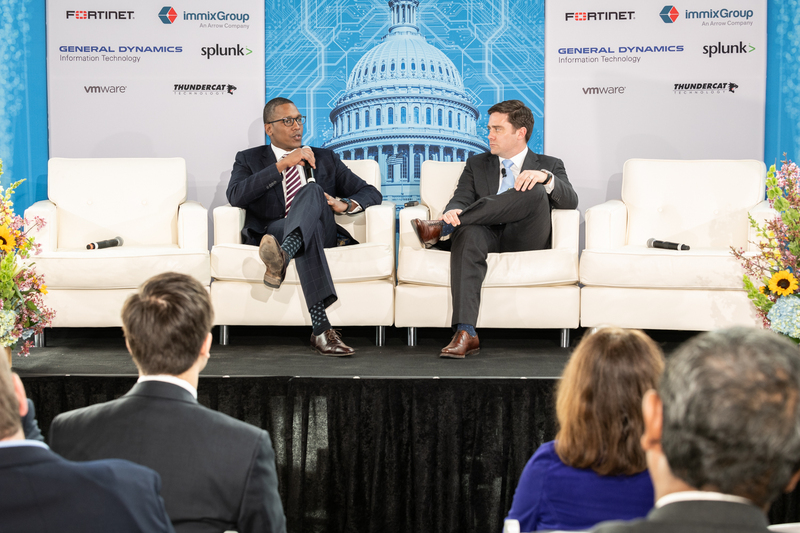 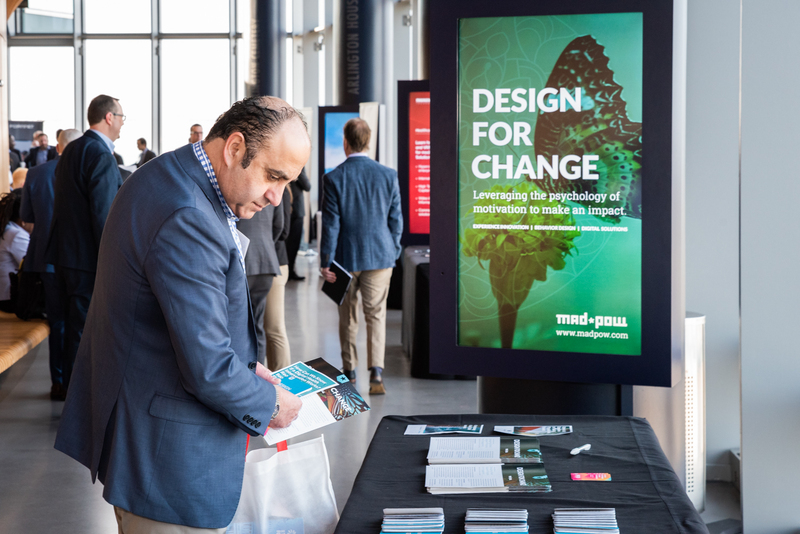 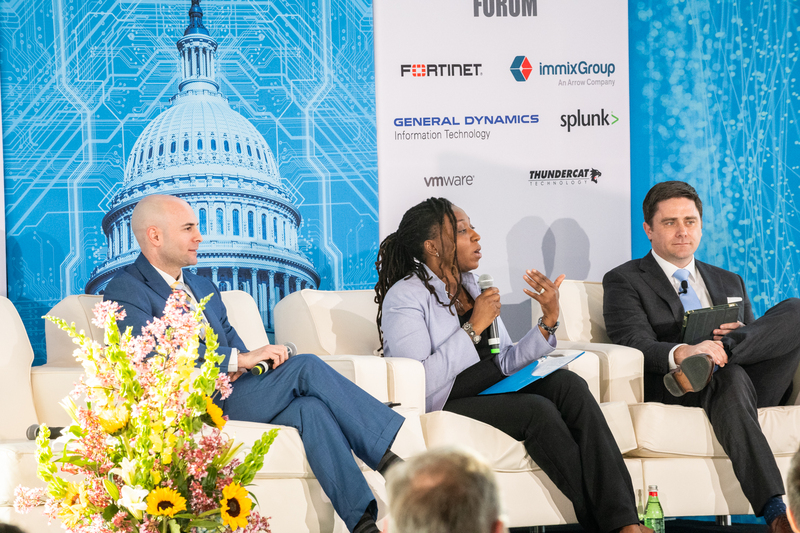 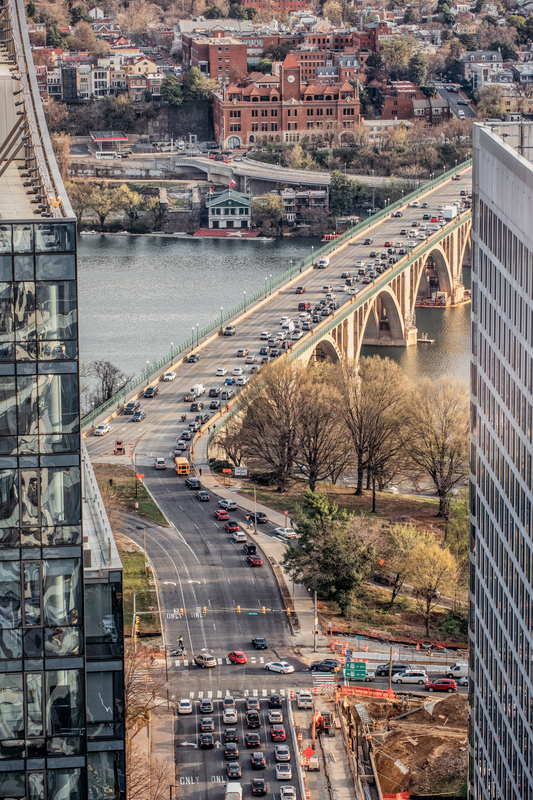 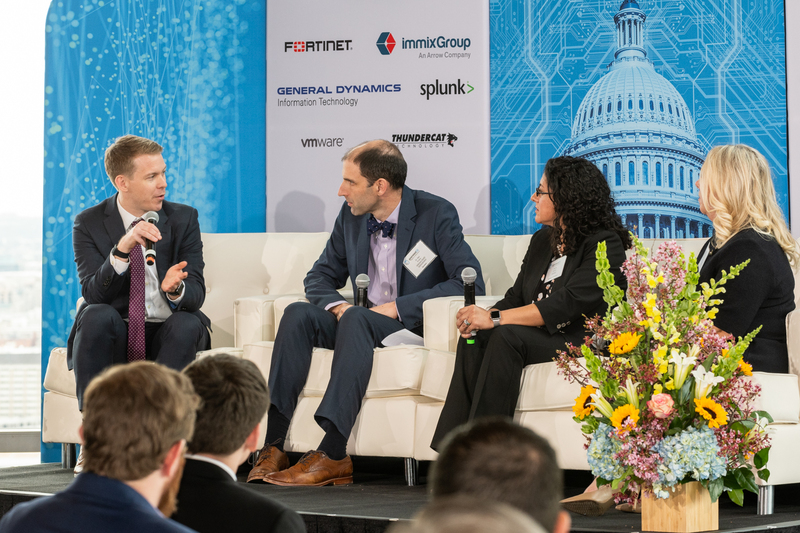 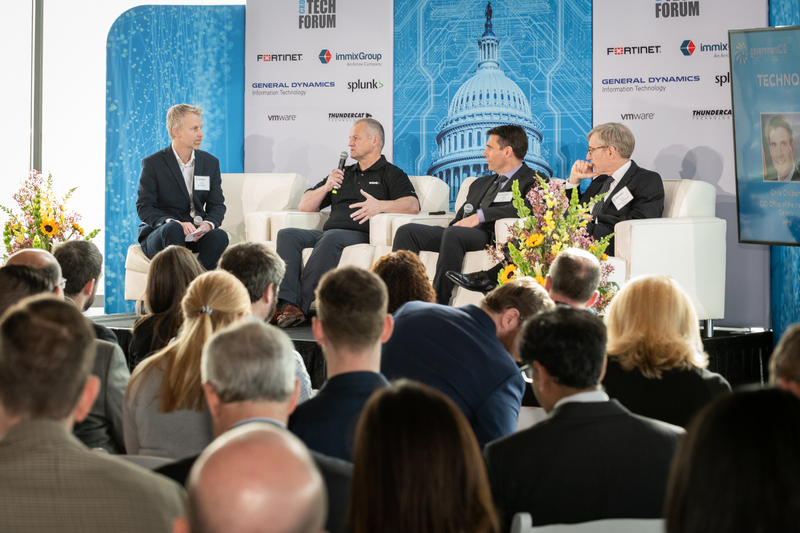 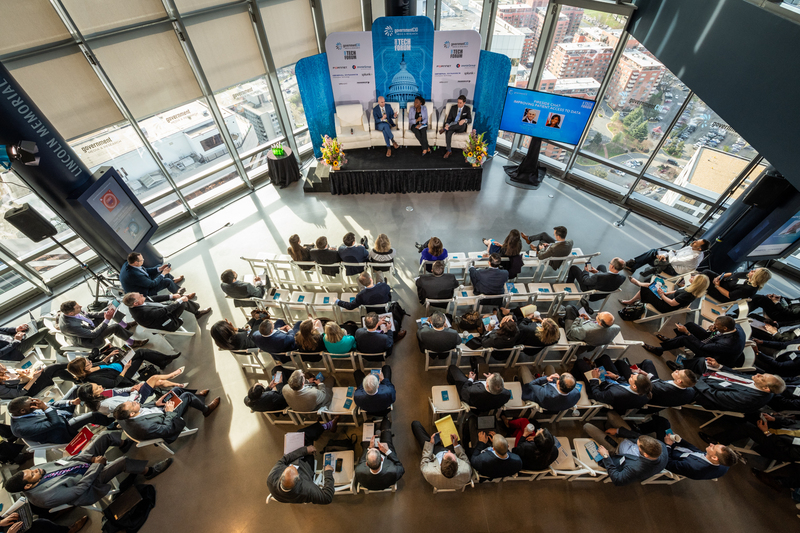 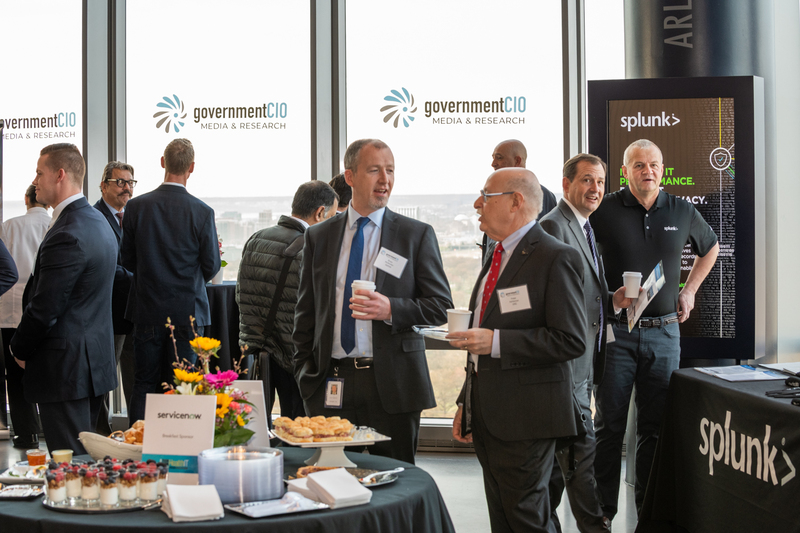 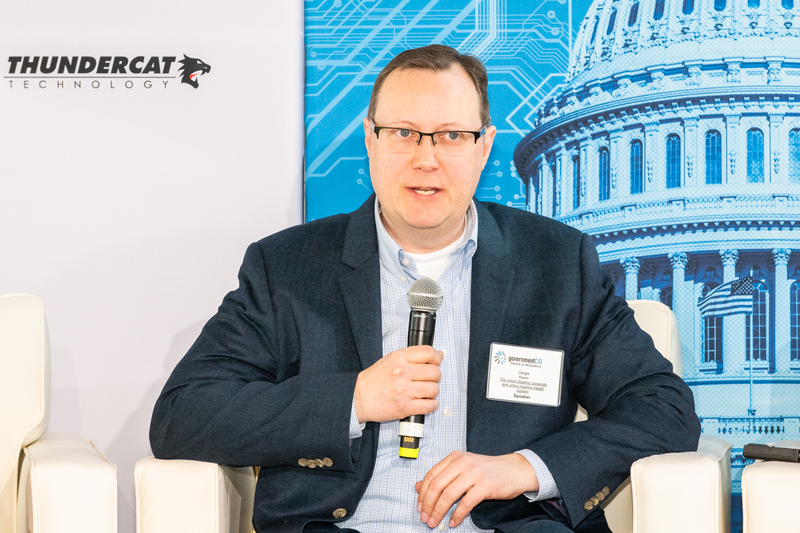 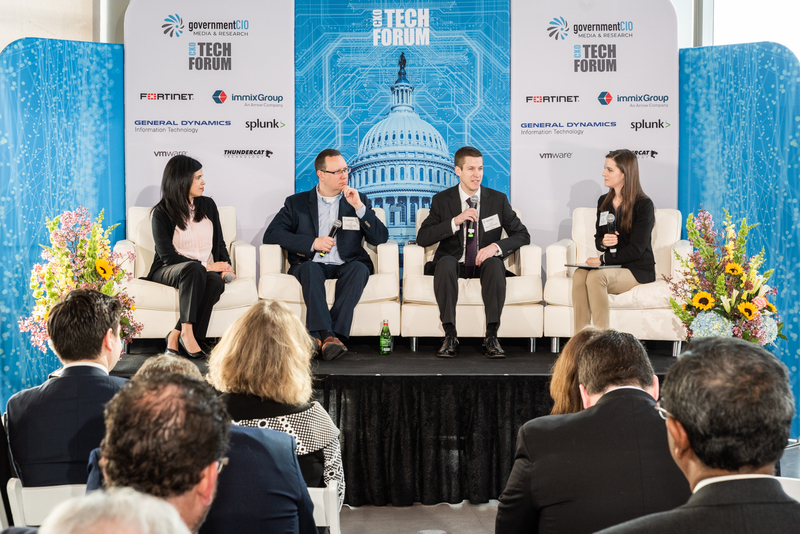 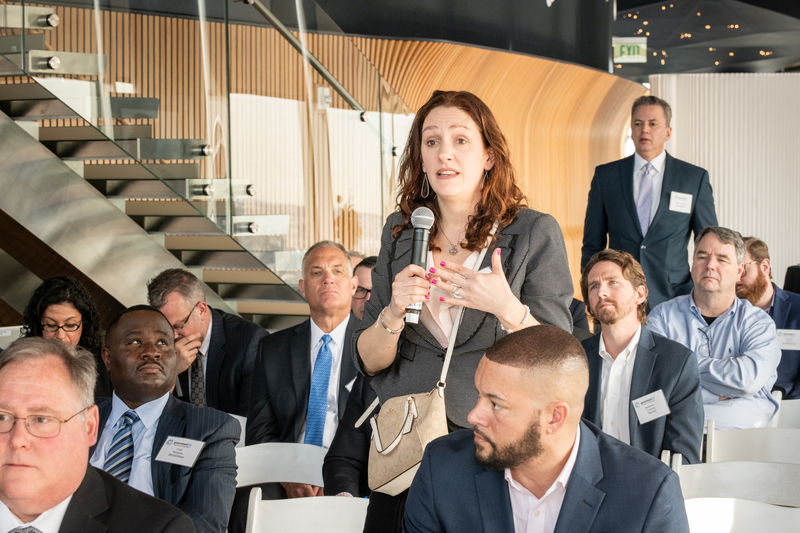 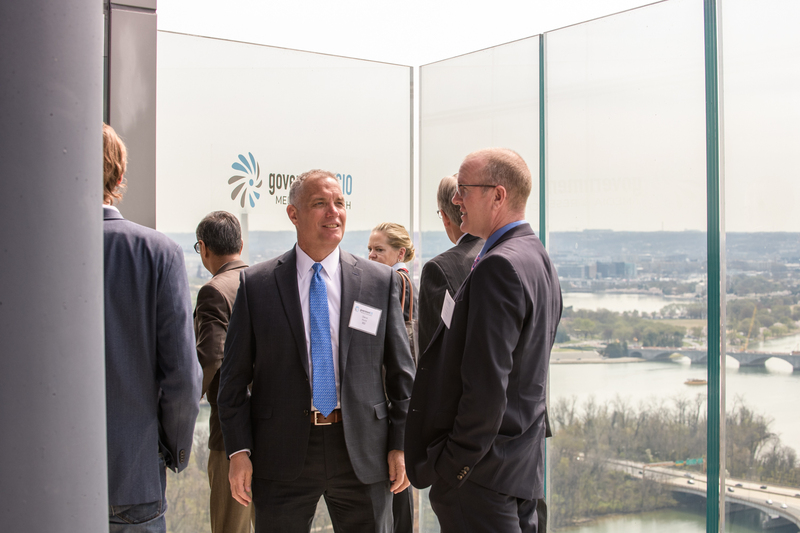 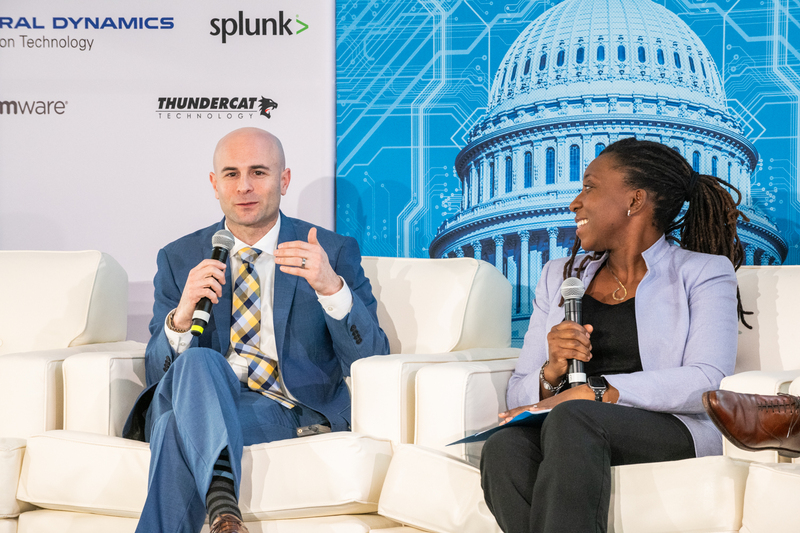 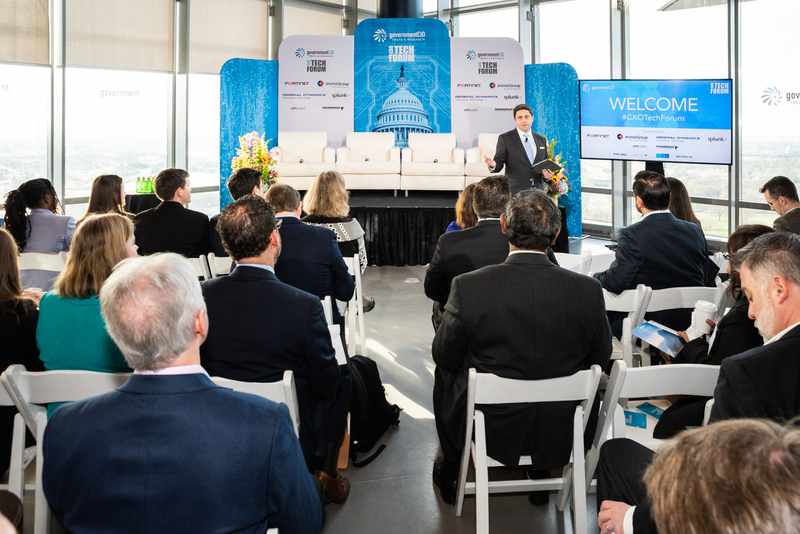 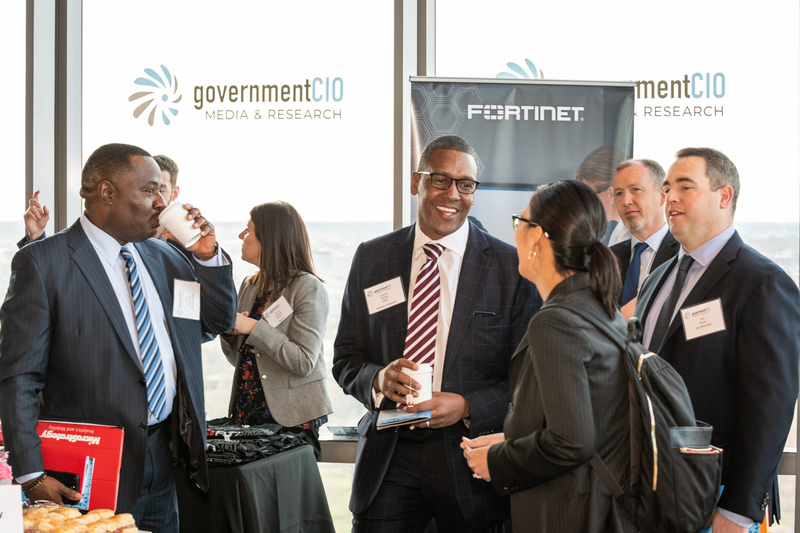 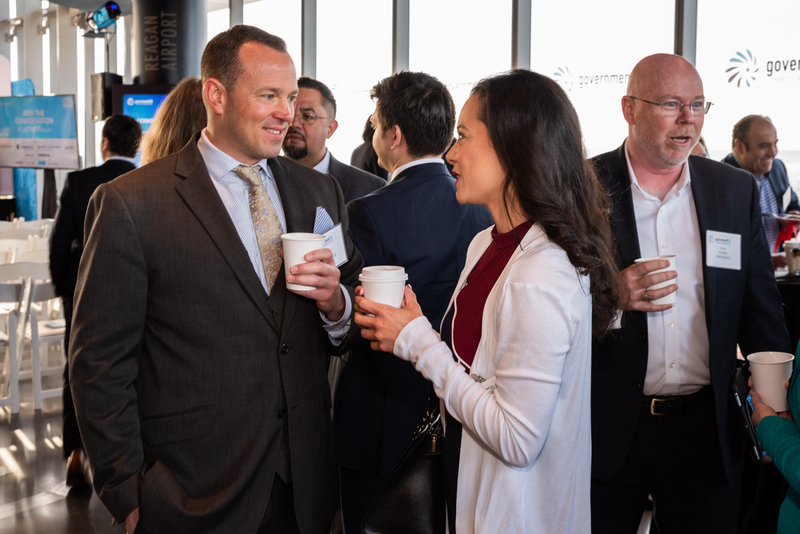 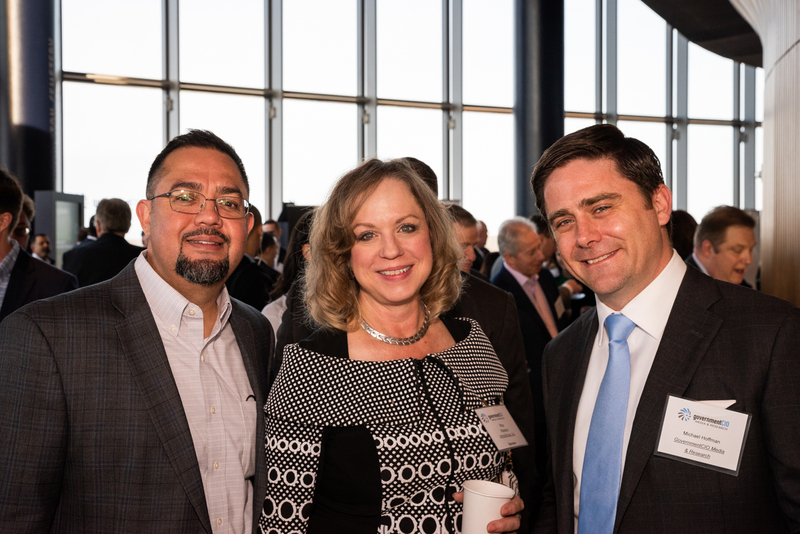 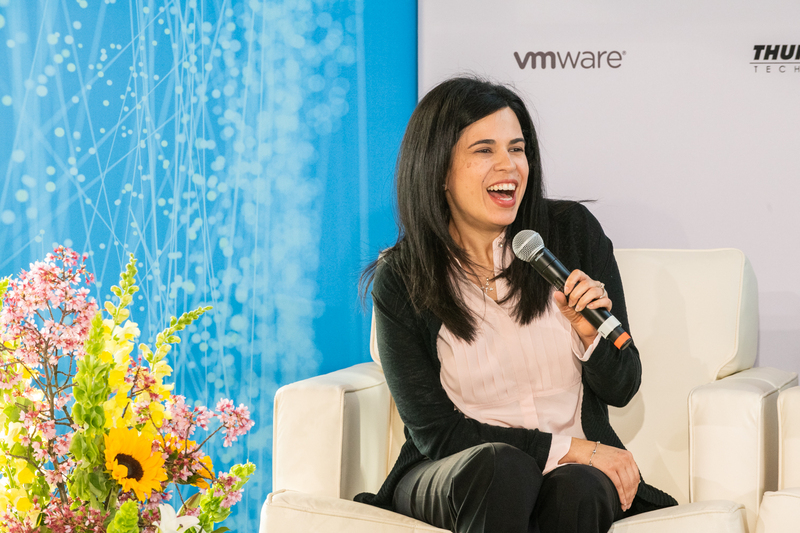 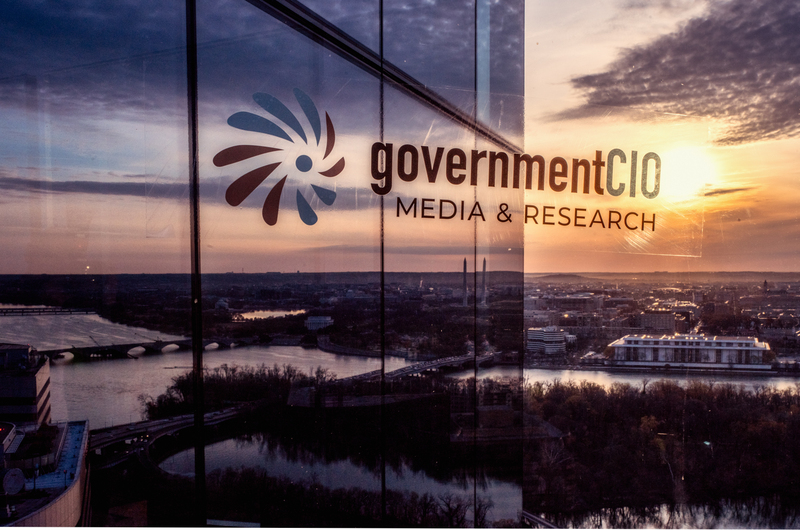 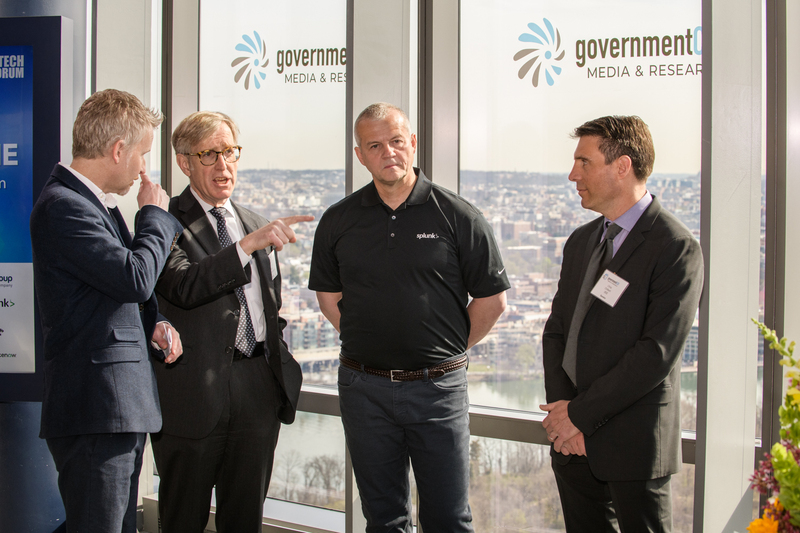 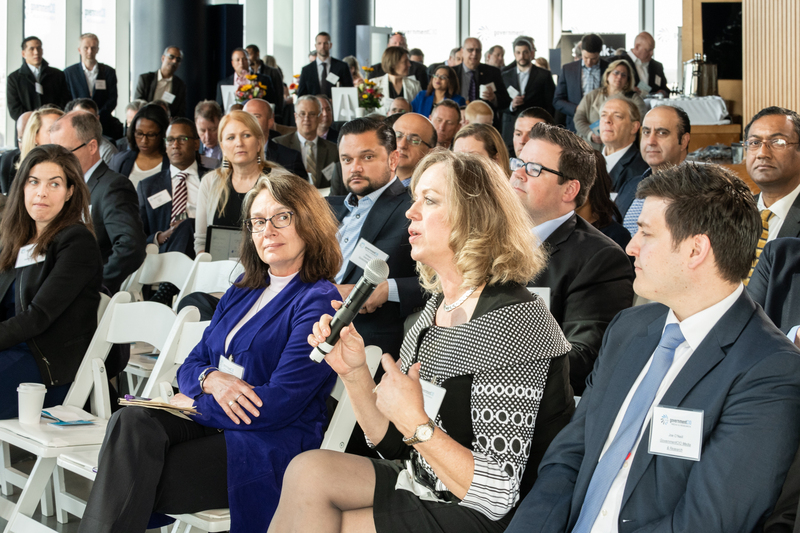 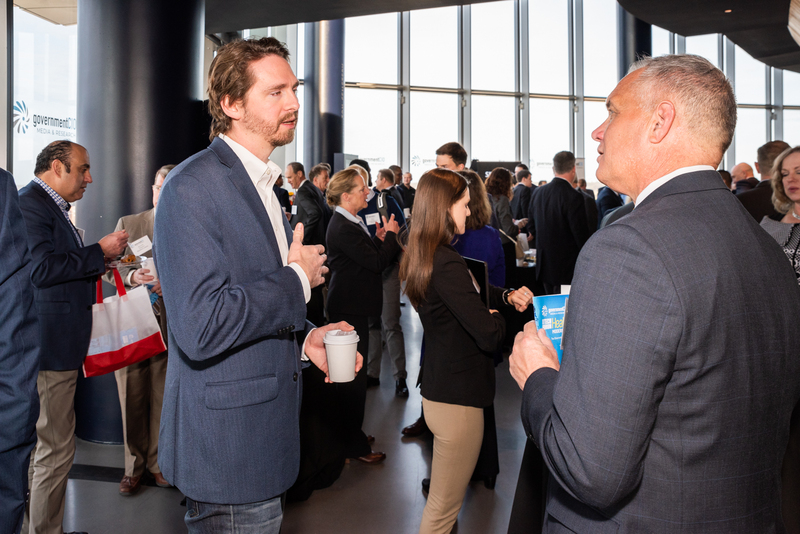 This GovernmentCIO Media & Research CXO Tech Forum brought government and industry leaders together to share current opportunities and challenges in health IT modernization. 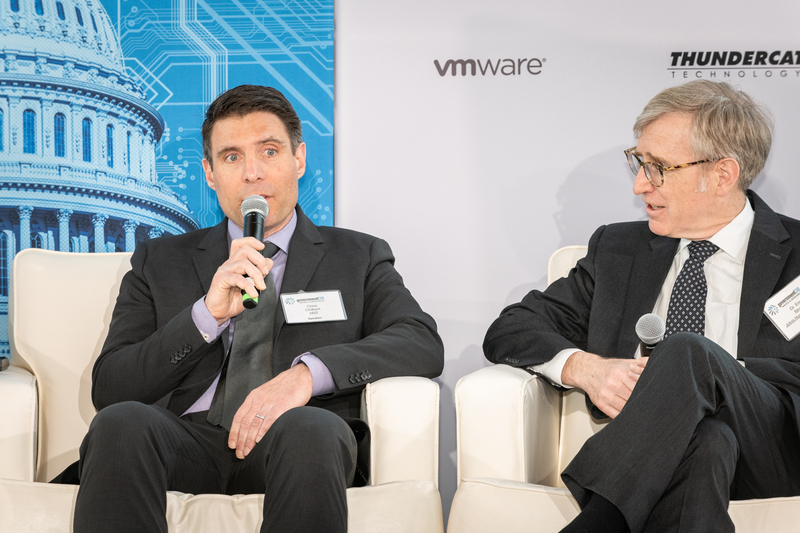 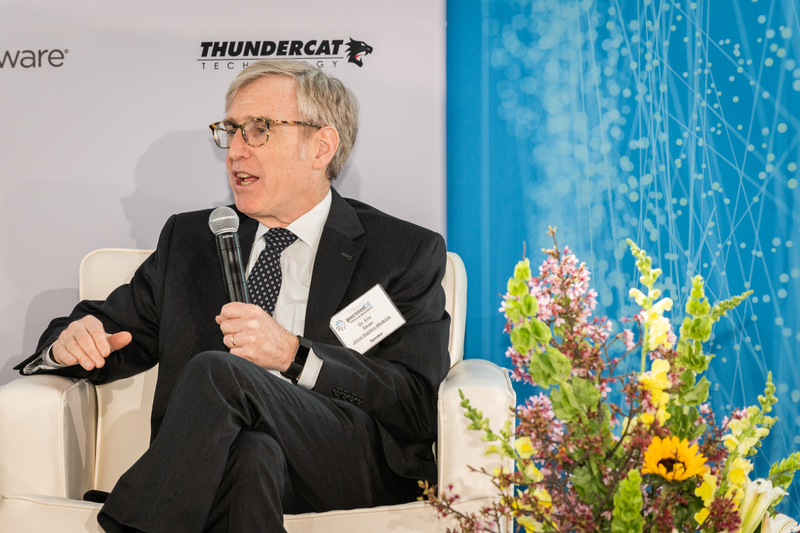 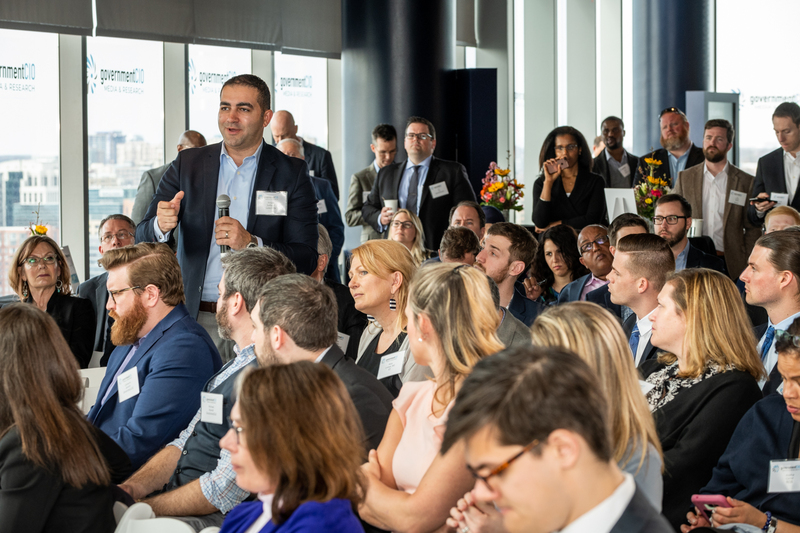 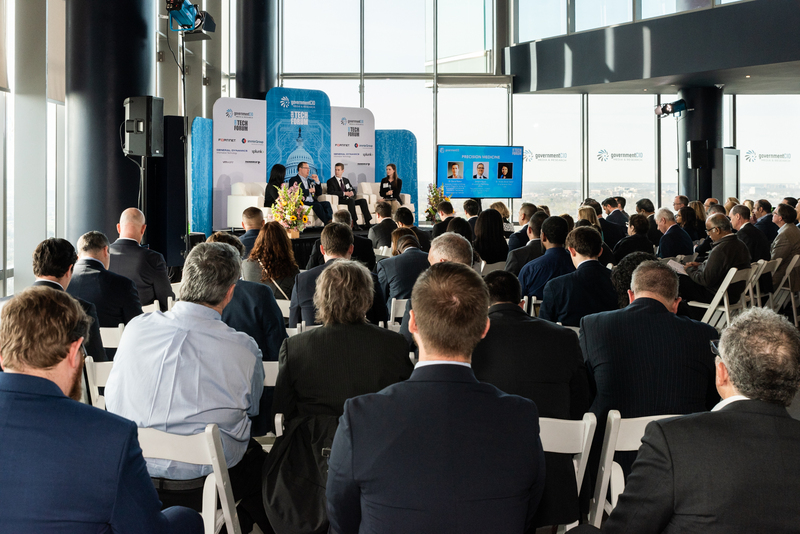 Speakers and panelists included experts from the Johns Hopkins University and Medicine, Office of the Inspector General at Health & Human Services, National Cancer Institute, Office of the National Coordinator for Health IT, Veterans Affairs and Veterans Health Administration. 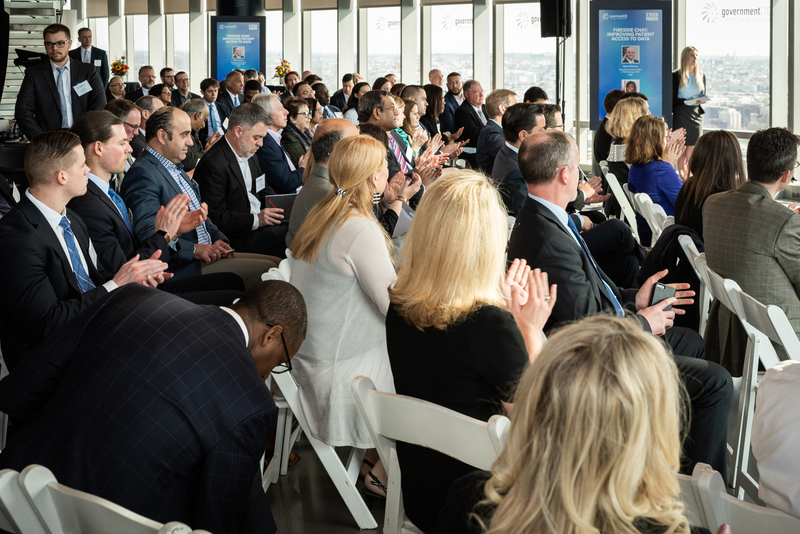 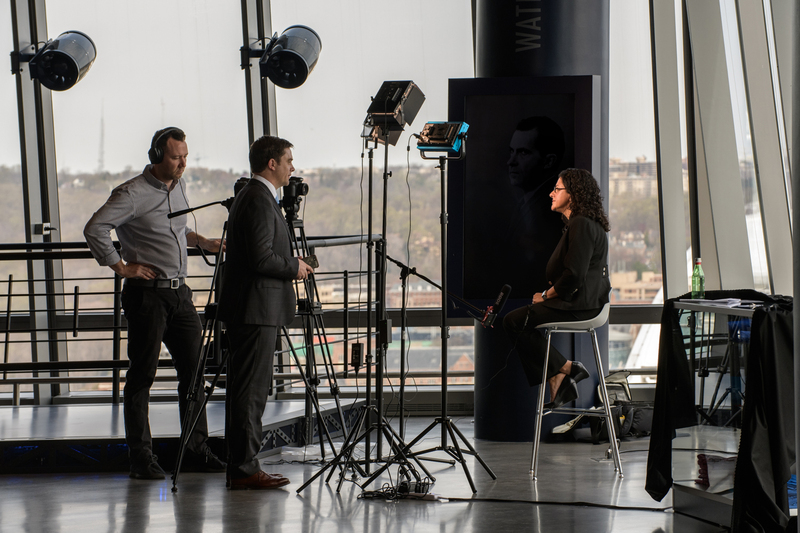 Proceeds from the event were donated to Autism Speaks in honor of World Autism Month, an annual opportunity to increase understanding and acceptance of autism spectrum disorder and the individuals and families it touches. 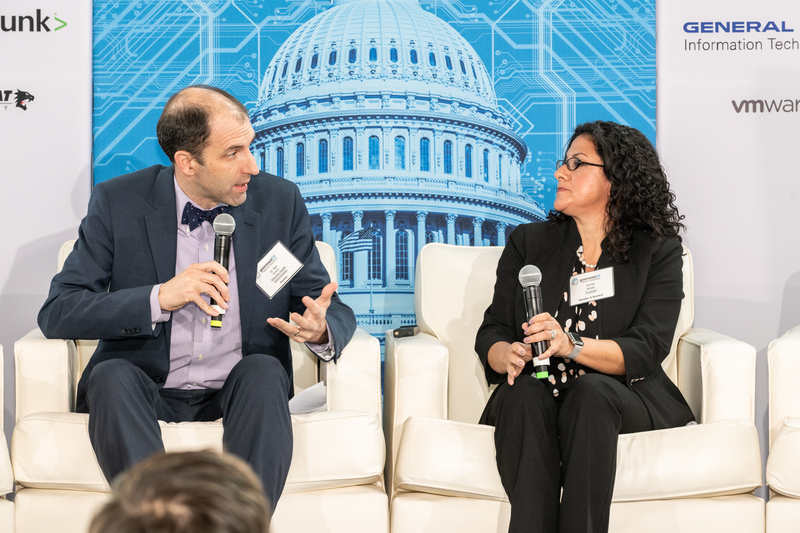 Summary: Health and Human Services proposed new rules to increase interoperability of electronic health information. 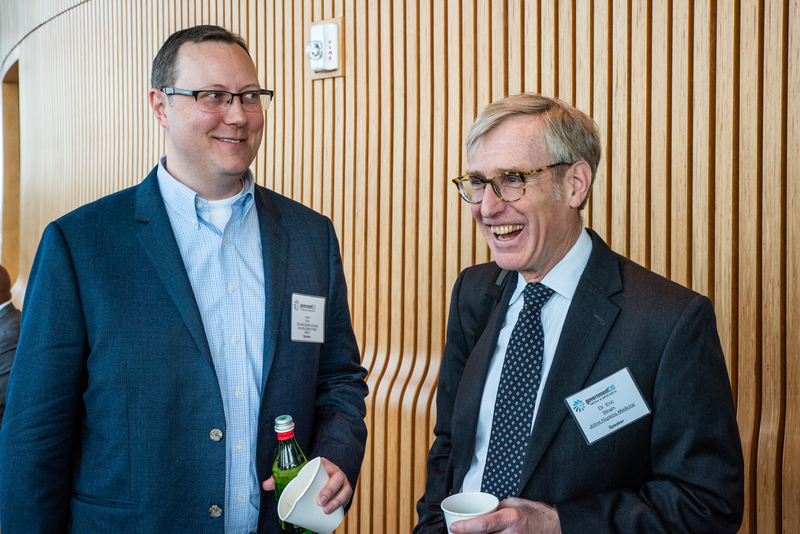 Summary: Technology’s role in the advancement of precision medicine has allowed doctors to improve various treatments. 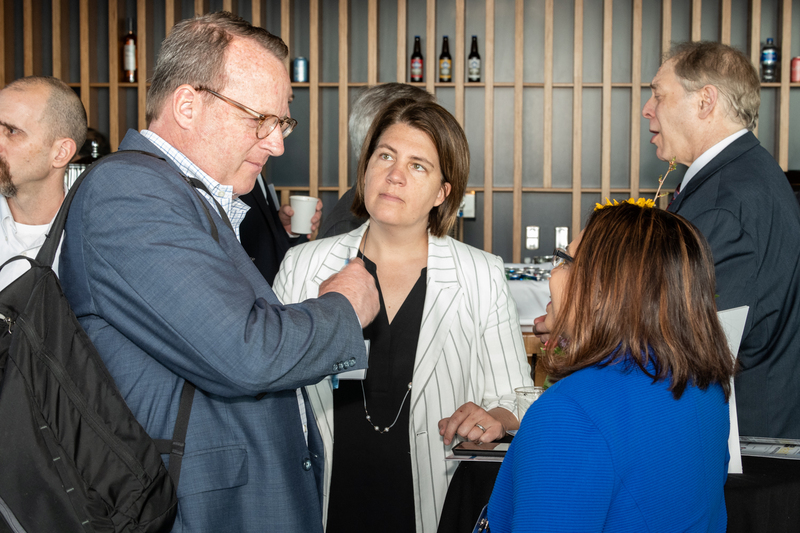 Summary: Now, doctors and pharmacists are leveraging predictive analyses to reassess pain levels and flagging high risk patients.